Afraid of missing out on the latest photo industry news while you’re out, well, actually taking pictures? Photography News of the Week is all the news you might have missed this week, published on the weekends. Alongside the biggest stories of the week, like the new Leica M10-D and startup Pixii’s digital rangefinder, find briefs on the latest in accessories and photography news from this week. Photo accessory company Tiffen has a new line of filters for drones. This week, the company unveiled a collection of filter kits for DJI drones. The new kits are designed for the DJI Mavic 2 Zoom, DJI Mavic 2 Pro, DJI Mavic Air, and the DJI Inspire 2, joining the existing filter options for the DJI Phantom 4 Pro. The filter kits range in price from $50 to $200. Well, that didn’t take long. The new Nikon Z7 will soon have underwater housing for submerging and shooting with the new full-frame mirrorless camera. 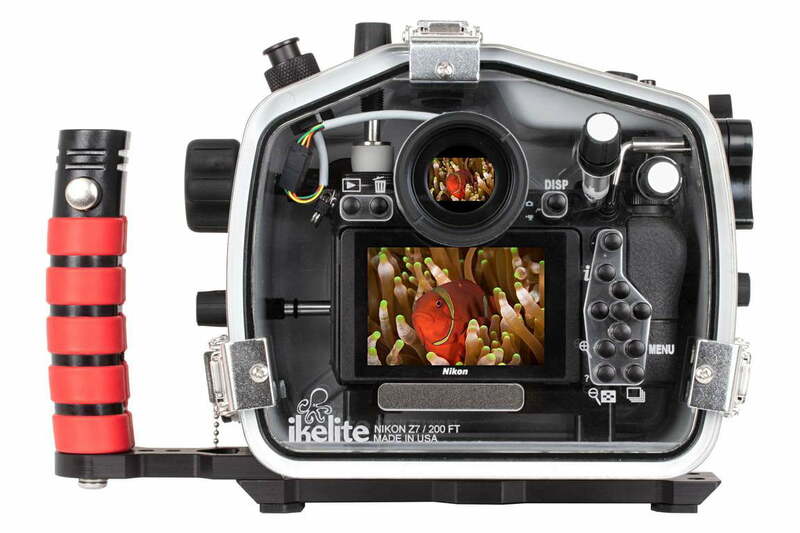 Ikelite announced the 200DL housing for the Z7 earlier this week. The housing protects the camera in dives down to 200 feet while allowing access to most (but not all) rear and top camera controls. The ability to dive with the Z7 will cost $1,695 — and that doesn’t include the compatible DL lens housings. Wine Country’s neutral density filters are designed using a new technique designed to eliminate color casts from using the filters, but that design leaves the filters as one of the more expensive options. That’s not exactly the case anymore. 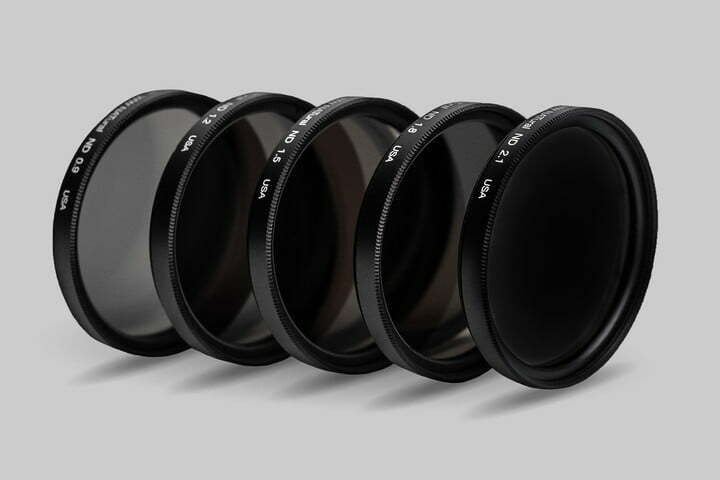 This week, Wine Country launched circular ND polarizing filters, a more budget-friendly way to try the Vapor Disposition Coating that allows photographers to reduce the light coming into the camera without creating the color casts typically associated with ND filters. The filters are made using Schott glass. The new filters start at $51 but move up from there for larger filter sizes. The filters come in three, six, and 10 stops or as kits with all three. Sony E-mount shooters could soon go wider without investing in big glass. 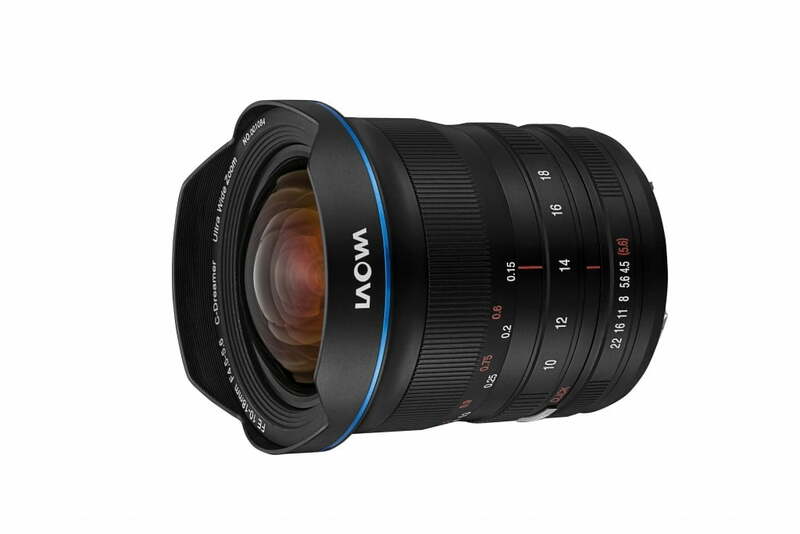 The new Laowa 10-18mm f/4.5-5.6 FE is the smallest ultra-wide angle zoom in its class, manufacturer Venus Optics says. Weighing just a touch over a pound, the lens sits at about 3.5-inches long. The lens follows a similar announcement for Canon and Nikon DSLR mounts earlier this year. Because circular filters can cause vignetting at the front of an ultra-wide lens, Venus Optics instead added a 37mm filter mount at the rear of the lens. Magnetic 100mm filters can also be used at the front. The lens is manual focus, however. The Sony E-Mount is available for pre-order for $850. The company is also planning a Nikon Z and Canon RF mount option of the lens.